Transform Africa (TA) is a UK registered charity incorporated as a company limited by guarantee in 1999. Based in London, its main focus is to empower local communities and organisations in Africa to tackle poverty and its root causes through sustainable and transformative approaches. 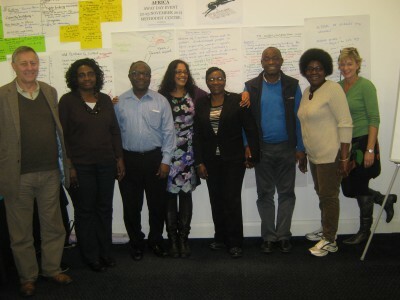 Transform Africa evolved from World University Services (WUS), Action for Disability and Development (ADD), CAFOD, Christian Aid, Oxfam and other UK-based organisations which engaged in capacity building activities for local organisations in Africa in the 1990s. Through past experience, they had come to the conclusion that capacity building services would be more effective if provided in partnership with local organisations which understood the local contexts better. They formed a consortium and, with an institutional development grant from the EU, started implementing a Transform Programme to develop a cadre of Africa-based capacity building consulting organisations. 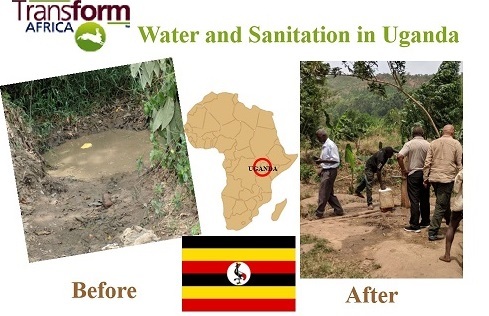 In 1998 Transform Africa was registered in UK as a Charity and incorporated as a company limited by guarantee in 1999. In partnership with local consulting organisations in Africa, Transform Africa has enhanced the effectiveness of over 120 local organisations in critical areas such as governance, project planning and management, financial management and fundraising. 2005 was the year Transform Africa started forming partnerships with local organisations which directly worked with communities and had the potential to bring in new skills and ideas to improve our programmes. Since then, we have enabled over 40,000 poor and disadvantaged people in Sierra Leone, Tanzania, Uganda and Zambia to realise sustainable improvements in the quality of their lives through our innovative livelihood, HIV and general health, youth training for employment and water, sanitation and hygiene programmes. "To strengthen the capacity of local organisations and work with them to support communities and disadvantaged groups in Africa, particularly women and young people, to effectively fight poverty and its root causes through community-led initiatives and processes that lead to sustainable improvements in their social and economic wellbeing".